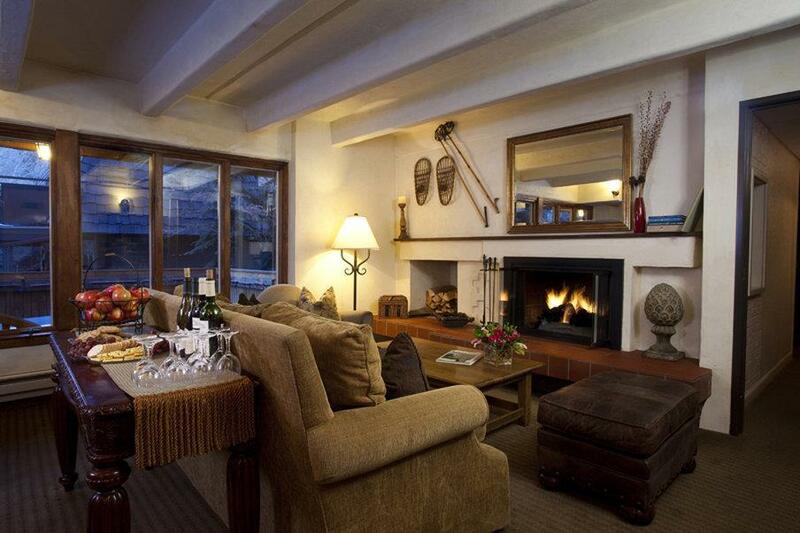 The Hotel Durant is an intimate family owned ski lodge located in the heart of Aspen Colorado. The Hotel Durant features 19 recently remodeled cozy and intimate guestrooms that dont require a CEOs budget. The Hotel Durant is best known for its fabulous location and legendary hospitality. Amenities include continental breakfast flat screen TVs refrigerators hair driers wireless internet telephone and voicemail concierge services outdoor Jacuzzi patio lounge and apres ski wine and cheese. The Hotel Durants central location puts guest within easy walking distance of all that Aspen has to offer. Everything from fine art galleries shopping award winning restaurants and Aspens endless nightlife are a short walk from the hotel. The Hotel Durants central location puts guests two blocks from the Silver Queen Gondola. From there guests are whisked 3267 feet to the top of Aspen Mountain where they can ski legendary runs that funnel right back into town. If guests want to visit one of Aspens other ski resorts they can ride the free shuttle bus that picks up one block from the hotel and drops them off directly in front of the hotel. During summer months the Hotel Durant is the perfect mountain getaway. Outdoor recreation including rafting biking hiking and much more can be found just steps away from the front door. And endless events and activities fill the AspenSnowmass calendar all summer long. The Hotel Durant is centrally located near the heart of downtown Aspen yet located on the quiet and cozy side of town. Located at the base of the Lift 1A chairlift and two blocks to the Silver Queen Gondola for access to Aspen Mountain. Two blocks from the center of town where Aspens legendary shops dining and nightlife can be found.